I’m considering about the changing my account name of twitter. Finally changed to my real name @HirofumiIwasaki. The mean of @rockcape, my previous account name was from my family name ‘Iwasaki’, but it was my misunderstanding. Iwasaki (岩崎) means ‘rock cliff’ or just ‘cliff’, so the account name must be rock cliff or cliff, but already occupied. So I decided to back to my original name directly. 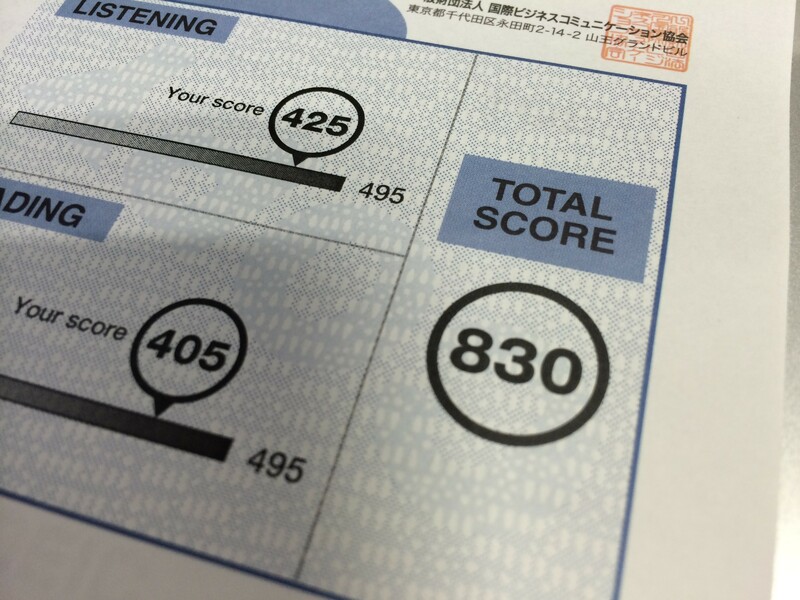 Little bit difficult to call my name in English style, but this IS my name as one of a Japanese. By the way, I changed my follower from Japanese account to English one, and realised that there are few of the Japanese news accounts. Almost all guys around the world cannot recognise the incidents and problems of the Japan with these sad environment. Now I’m trying to change my business and programming style to English, and also trying to twit in English. Hope may people in Japan twit in English for world wide, and improve the sad situation and more recognised the Japan by oversea guys as well. I tried to update GCC environment in my OS X 10.9 with NetBeans 8 beta environment to use C++11 new features, including shared pointer. There’s some useful information to update using MacPorts, and this article is just my memo. MacPorts’ policies of supporting GCC is as follows, and it must be installed separately from apple site. If this tools not installed, you’ll be failed in the compile operations with some header missing messages. Next, install MacPorts normally, and self update to refresh latest package information to your local repository of MacPorts. Set the GCC standard to 4.8 as follows. Selecting 'mp-gcc48' for 'gcc' succeeded. 'mp-gcc48' is now active. And set the environment variables to use as the standard gcc as below. Finally stars the NetBeans and open the preferences > C++ > Build Tools, Add GNU_MacPorts and set each compiler path to /opt/local/bin/*. After finished the global settings, make a new C++ project and open its properties > Build > C++ Compiler > C++ Standard to “C++11”, and compile & run with easy samples. 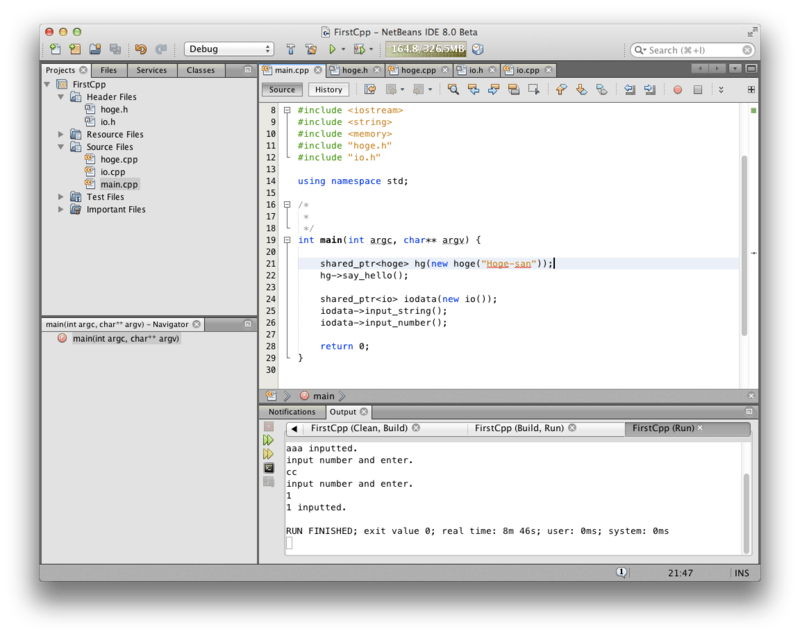 It seems the NetBeans environment is fine in OS X Mavericks for C++ general programming usage rather than Xcode 5. Of course, it can also use with nice Java EE environment. I tried to install the OpenCOBOL, the open source COBOL compiler, in OS X 10.9. This is the note of it. The original site installation is old, no additional package compiles and installations are required. Just do the MacPorts installation commands only. All required packages are ready in MacPorts repository for OpenCOBOL. Install MacPorts normally from here. I went to the place where I like to visit, Ohori park in Fukuoka city, the beautiful place. 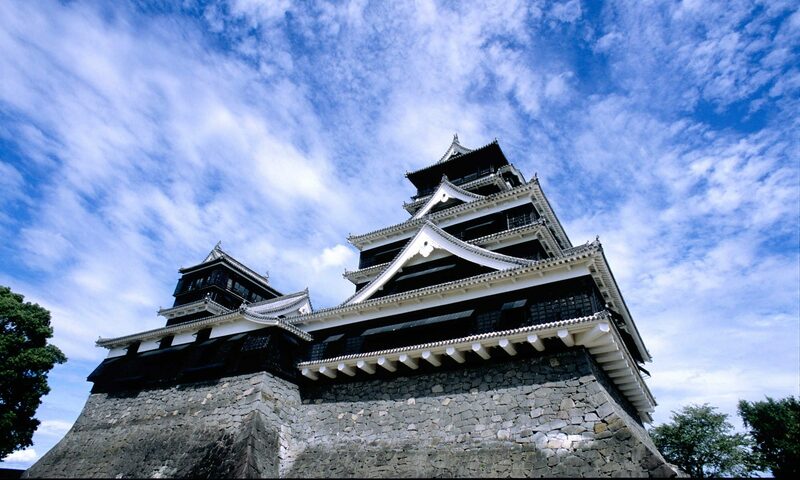 The next place is the Fukuoka castle, the famous park of the cherry blossoms and ume flower. Unfortunately, the ume flower was end, but the cherry blossoms will be fine within few weeks. 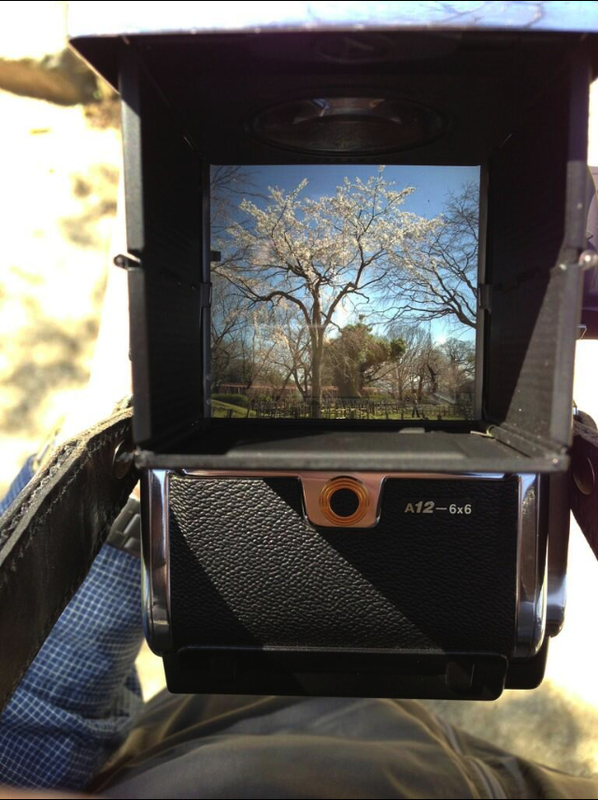 I went to shoot the cherry blossoms with middle format camera, the Hasselblad. There was many photo shooter, but almost all had the digital small format camera with zoom lenses. I disagree the authenticity of the digital format, and I like with film shooting. I have some format cameras, 35mm, middle format, and large format. In recent days I often use the middle format camera, the Hasselblad. This world class famous camera has many extreme well-made lenses, the Carl Zeiss. Unfortunately, the latest Haseelblad H series don’t have the Carl Zeiss series (with FUJINON, the lens manufacturer in Japan), but the previous V series has many Carl Zeiss lenses made in Germany. And this is full mechanical camera, working with no electronic powers. I like the large format film, and with reversal (slide) film, because of its integrity — we can see the film with normal color directly. The 35mm film size is very small and we can see it with some 4x rope for full sight, but the middle format or larger size enable to see directly. The middle format film with Hasselblad 6×6 cm size is the smallest size to see directly I think. Its size is little bit smaller than the normal postal card, and good to see it directly through a light box. This direct view size also enable me to see with both eyes through the view finder. Hasselblad has a big, bright and beautiful finder called acute matt D, developed by Minolta, and it makes me happy to shoot. Anyway, I went to there with my Hasslblad 503CW, and bring my 2 lenses, Distagon 50mm CFi and Sonar 180mm CFi. I planned to shoot cherry blossoms with Distagon for the wide angle for the main purpose, and the Sonar to shoot with long-range shoot for the sub. Yes, I love this old-style shooting.